Slated for 2019, the earbuds will likely cost more than the existing US$159 pair, and that could push Apple to segment the product line like it does with iPhones, one of the people said. Apple is also working on a wireless charging case that’s compatible with the upcoming AirPower charger. The company has also internally discussed adding biometric sensors to future AirPods, like a heart-rate monitor, to expand its health-related hardware offerings beyond the Apple Watch, another person said. The current AirPods will be refreshed later this year with a new chip and support for hands-free Siri activation. There are over-ear headphones coming from Apple, too. Those will compete with pricey models from Bose and Sennheiser. They will use Apple branding and be a higher-end alternative to the company’s Beats line. Apple originally intended to introduce the headphones by the end of 2018, but has faced development challenges, and is now targeting a launch as early as next year, the people said. They asked not to be identified talking about unreleased products. An Apple spokeswoman declined to comment. 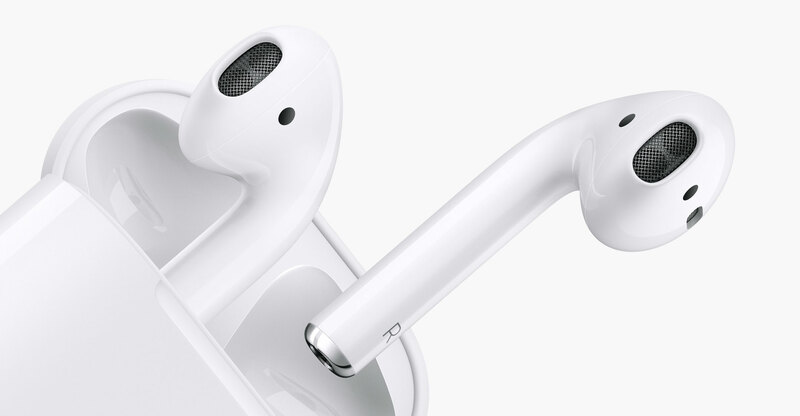 The consumer electronics giant uses unique accessories like the AirPods to round out its hardware and software ecosystem. Accessories have become an important revenue source in recent years, helping Apple’s Other Products unit generate sales of $12.9-billion in the 2017 fiscal year. That’s cushioned a slowdown in iPhone unit growth. The upcoming audio push builds on Apple’s earlier success in the field. The iPod and iTunes digital music store helped revive the industry and began a transformation that turned the company from a computer maker into a mobile device giant. In 2012, Apple declared itself one of the largest shippers of audio speakers because of the earbuds that come bundled with its devices and the built-in speakers in iPhones, Macs and iPads. Two years later, Apple bought headphone maker and streaming music company Beats for $3-billion, its largest acquisition. An in-house audio products team is run by Gary Geaves, formerly an engineer from B&W Group, a maker of speaker systems and headphones. Apple is shaking up its supply chain in preparation for the latest audio products, expanding a partnership with iPhone manufacturer Foxconn Technology Group and lessening its reliance on smaller hardware maker Inventec, the people said. Apple plans to ramp up AirPods production by working with Foxconn, people familiar with the arrangement said. Thus far, it has mostly worked with Inventec, but builds about 30% of the units with Luxshare Precision Industry. When the earbuds first came out in 2016, they were delayed, and there was limited supply after the product finally went on sale. Apple’s latest music-focused device, the HomePod, was also delayed, and has seen sluggish sales so far — although reviewers praised the sound quality. It was originally built with Inventec, but Apple has since expanded production to Foxconn. 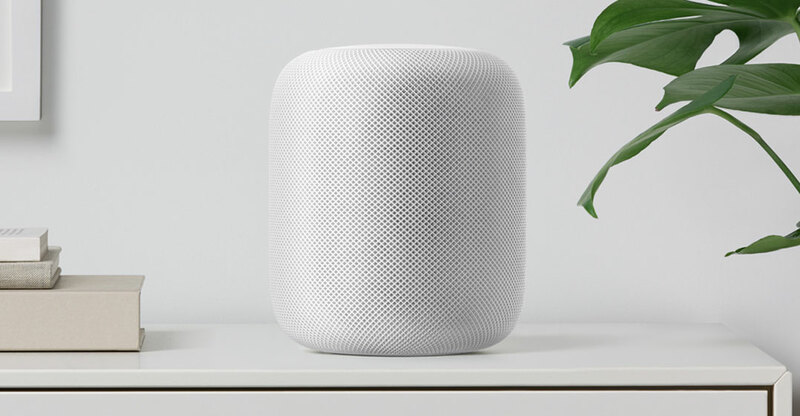 Apple is working on a new version of the HomePod for as early as next year, and it could switch production away from Inventec for the latest model, according to people familiar with the relationship. Inventec executives met with Apple executives in California in recent weeks to discuss future HomePod orders, but a final decision on working with Inventec on the new model hasn’t been made, the people said. An Inventec spokeswoman said the company “will try its best to secure new orders”.